I’m forever misplacing my USB stick, and gadgets aren’t really my thing. 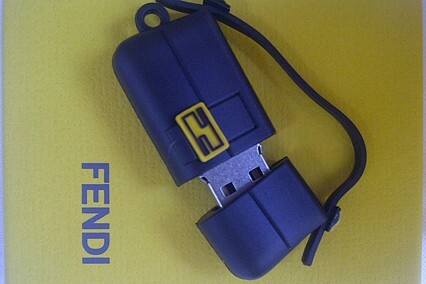 That’s why I need the Fendi USB stick, modelled on the iconic bag. I’m sure I’d never misplace it again. ← So they took it away, and were married next day, By the Turkey who lives on the hill.